Our history began in 1981 when four fundraising professionals began to meet monthly in the old Baptist Hospital Cafeteria. 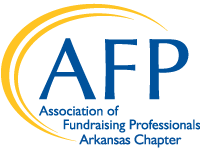 They had one selfless ambition: to create an Arkansas Chapter of what was then the National Association of Fundraising Executives (NSFRE). They realized their goal in 1981 when 50 people gathered at the Sam Peck Hotel in Little Rock to sign the charter for what would actually be a statewide organization. Each year, the chapter hosted a State Fundraising Day that included workshops and a presentation on fundraising funds. The event provided the only working funds for the chapter beyond the meager dues in those days. 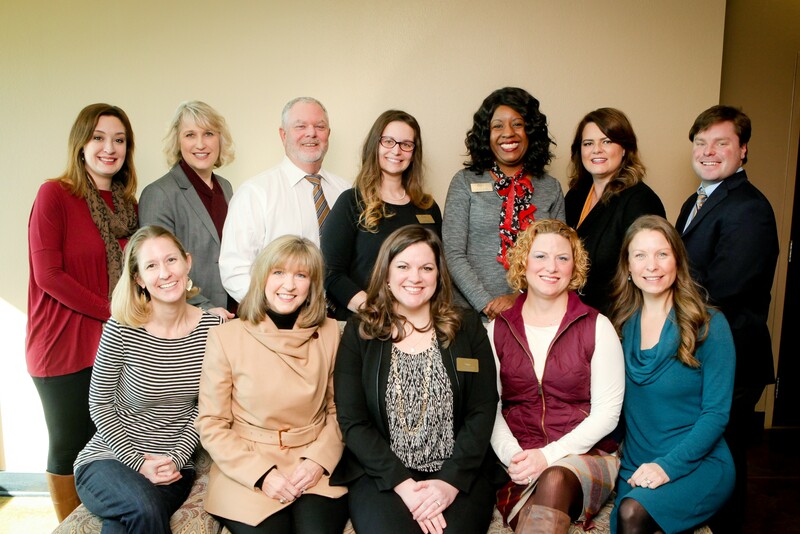 The Arkansas Chapter held its first Philanthropy Day recognition program in 1986. There have been many changes over the last 25 years. The hospital cafeteria is gone and the hospital facility is part of the Arkansas Children's Hospital Campus and the Sam Peck Hotel is now the Legacy Hotel. By 2000, NSFRE was gaining presence outside the United States, "national" was dropped and the official name became the Association of Fundraising Professionals (AFP).